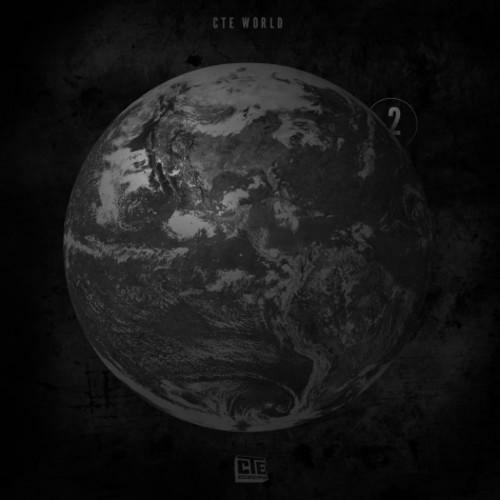 Jeezy releases the second installment of his "#ItsThaWorld" series. This new compilation mixtape hosts 8 tracks and features guest appearances from YG, 2 Chainz, Rocko, Pusha T, Big K.R.I.T., and more! Cop #ItsThaWorld Vol. 2, the latest mixtape from Jeezy, which dropped on Thursday, November 28th, 2013. Jeezy's odds keep getting better with each new leak, and #ItsThaWorld Vol. 2 will undoubtedly improve his chances of winning. It's a worthy addition to a respectable catalogue that has seen a lot of growth since Jeezy debuted in this game. We're looking forward to the follow-up. The following artists contributed to the project: Rocko, 2 Chainz, YG, Big K.R.I.T, Pusha T, Young Jeezy, Right, Jeezy. These producers soundtracked the project: Drumma Boy, D Rich, Tony Rey, Cam Wallace, DJ Mustard, Payroll, Childish Major. Have you heard Jeezy's Doughboyz Cashout - Pure (Prod By Cam Wallace), featuring Big K.R.I.T, Pusha T & Young Jeezy?